RRMM Architects is pleased to announce that Neil Sauer, AIA, LEED AP BD+C has joined the firm as the Director of Operations for North Carolina. 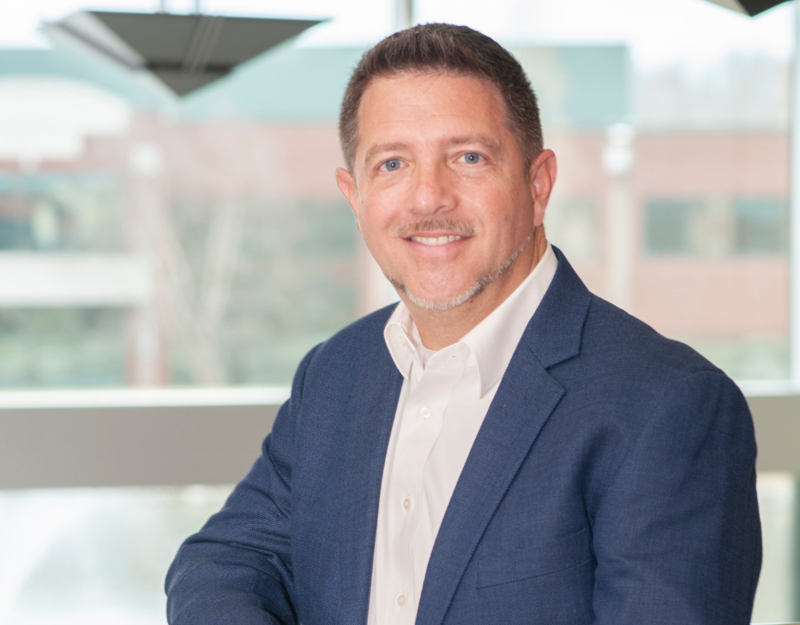 Neil will lead business development and operations for our newly established office in Raleigh, NC, allowing RRMM to better serve existing and new partners and clients in the Carolinas. Neil joins RRMM Architects, after 15 years of service as an Associate and Senior Architect for Clark Nexsen, Inc. As a senior architect with over 25 years of licensed experience, Neil has provided superior service and project leadership to numerous higher education, community college, municipal, science and technology, and Department of Defense clients across the United States. Neil is active in the community, currently serving as a board member on the Wake County Citizen’s Energy Commission, and is a US Green Building Council’s LEED (Leadership in Energy and Environmental Design) Accredited Professional, specializing in resilient and sustainable design solutions. Neil is a 1991 graduate of the New Jersey Institute of Technology with a Bachelor of Architecture degree, and is a licensed architect in numerous states, including North Carolina, New Jersey and Florida. He resides in Raleigh, North Carolina with his wife Kerri, their two sons, Jacob and Justin, and their Labrador retriever, Harley Davidson.